Some popular tax breaks are set to disappear at the end of the year -- unless Congress extends them. 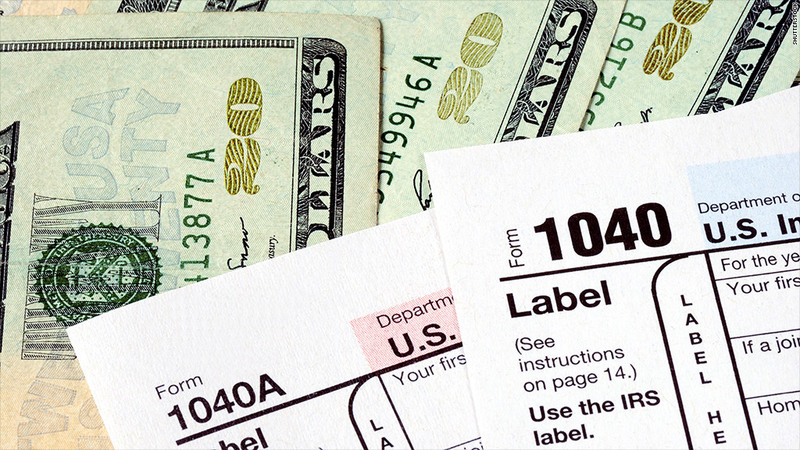 Dozens of popular tax breaks are on the verge of disappearing. Credits and deductions benefiting everyone from teachers and students to homeowners are scheduled to expire at the end of the year, unless Congress extends them. Here are eight of the tax breaks that will be missed the most, and how you can take advantage of them before it's too late. 1. Tuition and fees: A deduction for tuition and fees of up to $4,000 is currently available to parents and students paying for college. More than 2 million taxpayers claimed this break in 2010, saving more than $4 billion, according to the most recent data available from H&R Block. If you want to take advantage of this tax break before it expires, you'll need to pay your spring 2014 tuition and fees before Dec. 31, said Lindsey Buchholz, lead research analyst at the Tax Institute of H&R Block. That way you can still claim those costs on your 2013 tax return. 2. Teachers' expenses: The Educator Expense Deduction aims to help teachers cover the cost of classroom supplies like notebooks, pens and paper that their school doesn't reimburse them for. Elementary and secondary school teachers can qualify for deductions of up to $250 per year, even if they don't itemize. Nearly 4 million teachers deducted $915 million in school expenses in 2010. "If you haven't bought all the supplies you need for your classroom, it might be worth doing that before the end of the year and taking advantage of this credit," said Greg Rosica, Ernst & Young partner and contributing author to the EY Tax Guide 2014. 3. Mortgage insurance premiums: Currently, homeowners are able to deduct their mortgage insurance premiums as residence interest. About 4.2 million taxpayers claimed the tax break in 2010, deducting a total of $5.6 billion in mortgage insurance premiums, according to H&R Block. 4. State and local sales tax: In states without an income tax, like Florida and Alaska, taxpayers have been able to deduct state and local general sales taxes instead of taking the income tax deduction -- but that won't be an option next year unless Congress intervenes. In 2010, 57 million taxpayers claimed more than $16.4 billion in deductions this way. If you live in a state without an income tax and are planning to make a big purchase next year, you may want to do it before the end of 2013 instead, said Rosica. That way, you can claim this deduction before it expires. 5. Donations through your IRA: Retirees older than 70-and-a-half have traditionally been able to make non-taxable charitable donations of up to $100,000 directly from their IRA disbursements. But once this tax break expires, they will need to take the disbursement first, meaning it will be considered part of their taxable income. 6. Energy-efficiency: It's your last chance to get a credit of up to $500 if you made energy-efficient home improvements this year -- including new windows and doors. To see if you qualify, visit EnergyStar.com or ask the company where you bought the items. The break is only available for people who haven't already claimed received credits totaling $500 in past years (The credit has ranged in value since taking effect in 2006.). 7. Commuter costs: Currently, commuters who take mass transit like trains or buses to work are able to receive $245 a month (or $2,940 per year) in tax-free money toward those expenses. But this perk is scheduled to expire January 1, at which point commuters will only be able to write off just $130 per month -- $1,560 a year. 8. 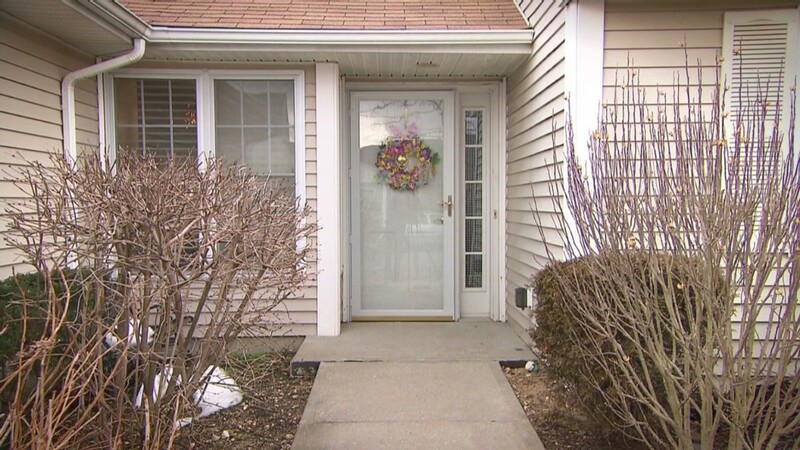 Mortgage debt forgiveness: A tax break that has been in effect since 2007 allows struggling homeowners to exclude any debt forgiveness they were granted from a bank when calculating their taxable income. For the more than 6 million Americans who still owe more on their loans than their homes are worth, the expiration of this tax credit Jan. 1 is bad news. If they get a mortgage modification from their bank or do a short sale of their home after year-end, their tax bill could be thousands of dollars higher than if the modification were completed before year-end.